For a while now I've been trying to decide what language to learn next. Of course, I'll keep learning Polish! I've been reading the Song of Ice and Fire books (ie. Game of Thrones) in Polish and practicing speaking at the end of our weekly voice chat meetings on Bibliobird.com. It's just that I'm already at a pretty advanced level and it's no longer as challenging as it used to be. I'd be able to use it right away! While I have no connection to China or the Chinese people, I do eat Chinese food often and the menus at Chinese restaurants are always written in both English and Chinese. It doesn't require much commitment. Learning a whole new language will take lots of time and effort - but just learning to read a menu is a simple way to get started. So, I decided to review Memrise.com by learning to read a little Chinese! Today's article also includes a video where I show you how Memrise works and we go to a Chinese restaurant to try out what I've learned! 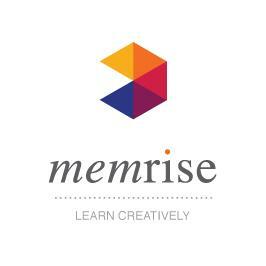 Of course, you can learn many more languages on Memrise.com than Chinese, including: English, Polish and dozens of others. Maybe it'll help you learn your next language? Wojtek - a reader of my blog who regularly comments - just sent me an e-mail about a very interesting product which matches the learning methods I describe in my ebook very well! I'd like to inform you about some excellent materials for learners of English and even those wanting to learn Polish. „Czytamy w oryginale – wielkie powieści” ("We're reading in the original - great novels") it is a recently republished series of simplified novels (graded readers) for learners of English. So far 2 parts have been published - in total 10 classic stories. Today I just received my copies in the mail. The price for one part is 19.99 PLN (around $6). Read more, to see the rest of Wojtek's e-mail! 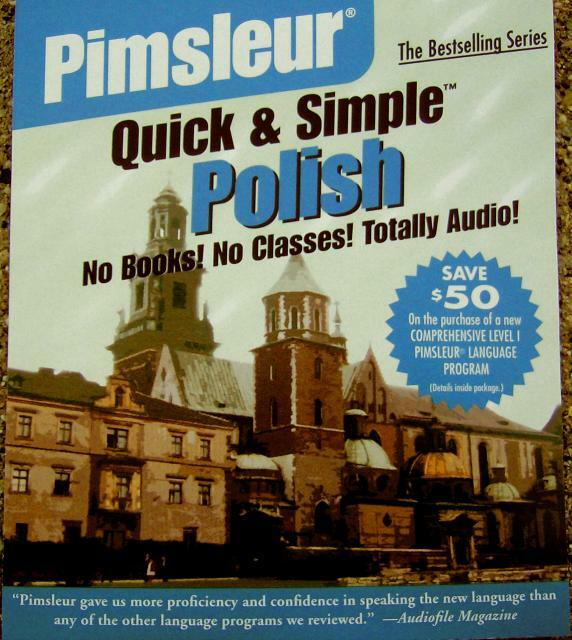 This is the fifth installment in a series of reviews of products for learning Polish. Polygloto Polish is an online Polish language course created by 6ka.pl, one of the largest online language learning portals for Poles. Read more for the full review! This is the fourth installment in a series of reviews of products for learning Polish. Not long ago, I reviewed the free content on Real Polish. Today, I'm going to review one of the paid free courses (Ed: this course is now free!) 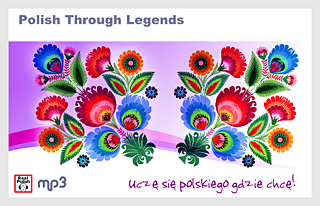 by the same author: Polish Through Legends. Use Lang-8 to practice writing! 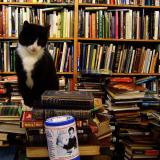 Read this text with BiblioBird! Writing is a skill that's frequently neglected when learning a language. 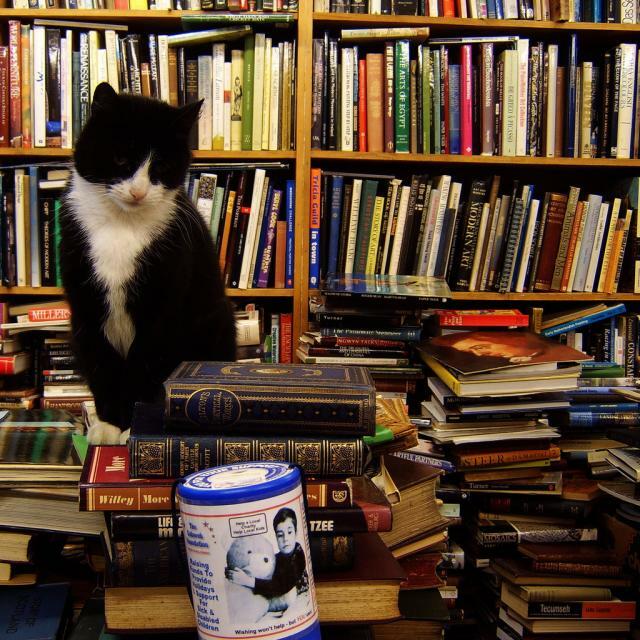 People tend to focus more on reading, listening and speaking. 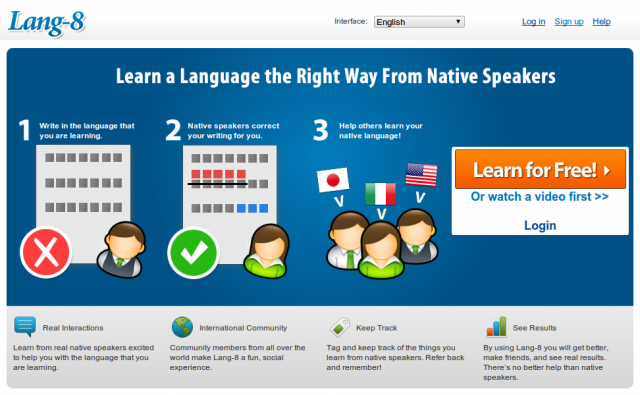 In this article, I'm going to review Lang-8: a free website where you can have your writing corrected by native speakers! Read more to find out about this wonderful service! This is the third installment in a series of reviews of products for learning Polish. Today I'm going to review PolishPod101.com. It's a collection of audio and video lessons for beginners and advanced learners (at this time, they don't have any intermediate materials). Most of the material is available for free and includes transcripts. Real Polish: Excellent Polish content for learners! Since far fewer people study Polish than, say Spanish, Russian or Arabic -- it can be hard to find really great material in Polish for learners. On the one end of the spectrum, there's no lack of textbooks, grammar references, phrasebooks or vocabulary lists. On the other end, it's easy to get books, movies or podcasts intended for native speakers of Polish. But it's difficult to find something in between. Today I'm going to review Real Polish. It's a collection of videos and podcasts (audio) -- all in Polish! -- for learners at any level (beginner, intermediate, advanced). And almost all of the material is completely free! Pimsleur is a popular series of audio courses for learning a variety of languages. They come in two types: "Comprehensive" and "Quick & Simple". Basically, the "Quick & Simple" version is the first 8 lessons of the "Comprehensive" version. I used "Comprehensive Russian I" when I started learning Russian and later "Quick & Simple Polish" when I started with Polish. This article is a review of my experience with these programs.